Melanie Cossette, Co-founder Infusion Theatre, is also a graduate of Mimeistry International, mentored by Todd Farley and touring with Mimeistry from 2002-2005, where she performed and designed sets for the Roar Tour in 2003. She joined Ambassador Arts and toured as a mime from 2003-2006. She co-directed Weltenwechsel, Berlin, Germany, incorporating mime, dance, music and acting. 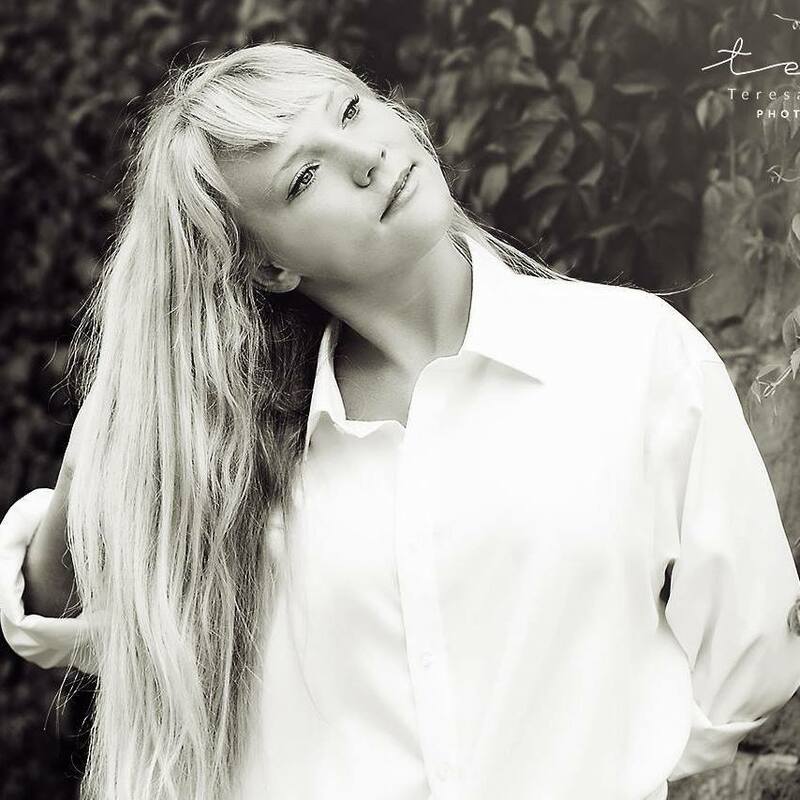 In Cambridge, England she has worked as an independent artist. Her choreography has been showcased at Queen’s College Cambridge and the Cambridge University Science Festival. She has also appeared as a guest artist for Project Dance London, the Creative Cabaret Cambridge, and led the mime tour M Imagination. She has had the privilege of working with choreographer Randall Flinn, Ad Deum Dance Company, on the Sound of Silence, for various festivals and events. Collaborating with Innovo Physical Theatre, she has taught mime and dance workshops in Paris for 10 years; she continues to teach mime for schools in and around Cambridge and serves as faculty for the Switzerland Summer Dance and Physical Theatre Intensive with Ad Deum Dance Company/JMEM Wiler. Rachel Riveros, Dancer, graduated from Northern Ballet School having danced there with Manchester City Ballet Company. Coming to London she joined Re:birth Dance Company where she toured extensively – including to the USA. She played a lead in West End’s “Once Upon a Thames” at Leicester Square Theatre and danced with numerous Contemporary Companies, at various Resoutions at The Place, and other festivals. She’s worked in film- both music videos and dance films. The last several years she has spear-headed many community dance projects through her own group E33 Dance Company, with a both a professional performing company and youth dance-and-self-esteem programs. 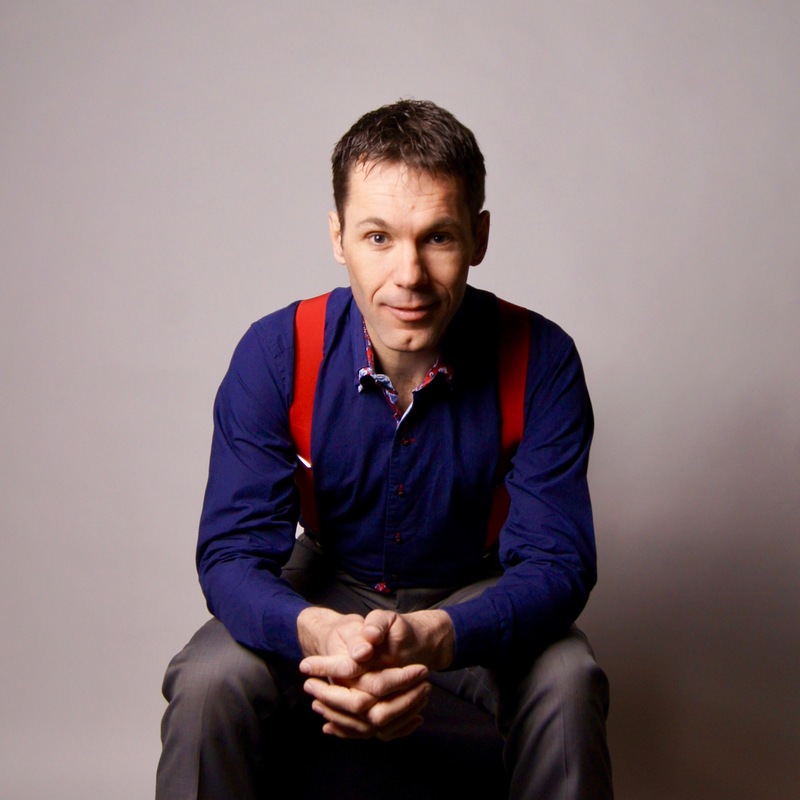 Job van der Wal, Mime, first studied social care, with internships working with deaf children and as a prison guard. He later completed Mimeistry International’s 3 year program and returned to the Netherlands to found, Mighty Impulse Movement, 2008. 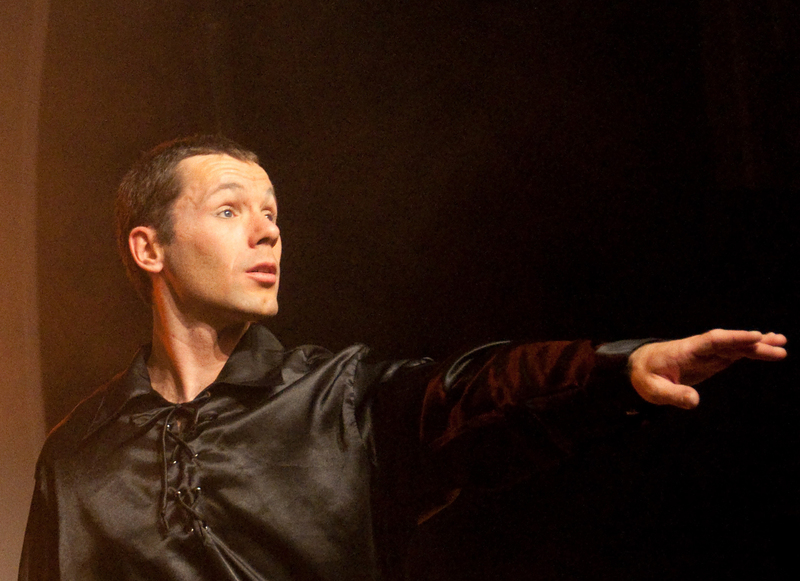 He has toured with Innovo Physical Theatre (USA & EU), Outa Theatre (USA) and Artbeat (Switzerland). In 2009 he won the Carla Velduis World Living Statue Award. His film credits include the movie “Alert, Dossier Verstrate,” and “Franse slag in Zeeland,” various documentaries, and background acting for ITV. 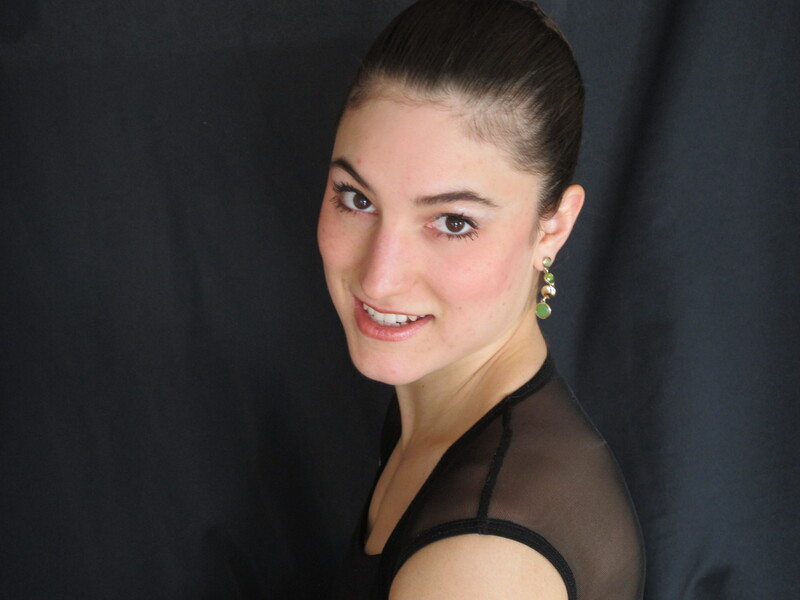 Katherine Sarris, Dancer, has been privileged to perform on 4 continents, and have her choreography showcased internationally. 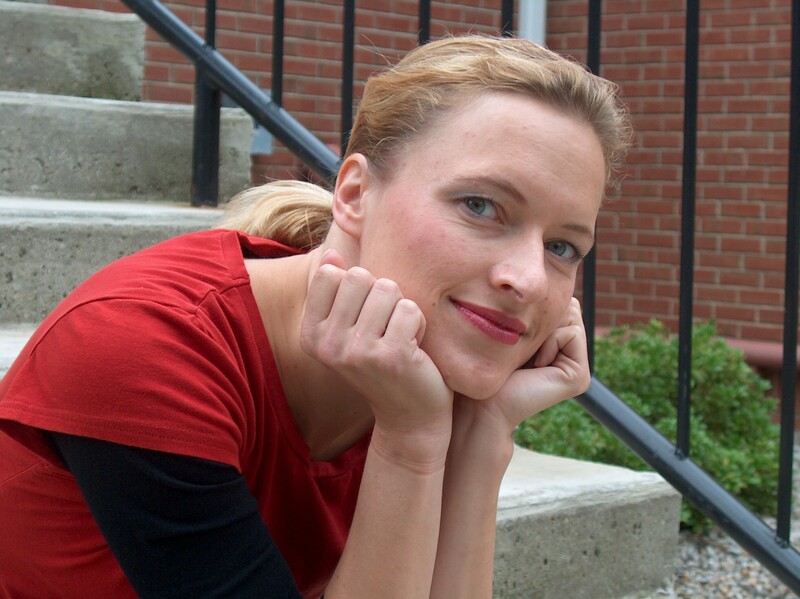 She is currently the Artistic Director for le groupe de danse Sky Touch (Alsace, FR). In addition to performing with Project Dance in NYC, Paris & London, Katherine also trained with Storling Dance Theater (Kansas City, USA), and was a company member with Dramatic Truth Ballet Theater (KC, USA). She has also taught dance workshops & classes around the world, and she is an ABT® Certified Teacher, successfully completing the ABT® Teacher Training Intensive in Primary through Level 5. 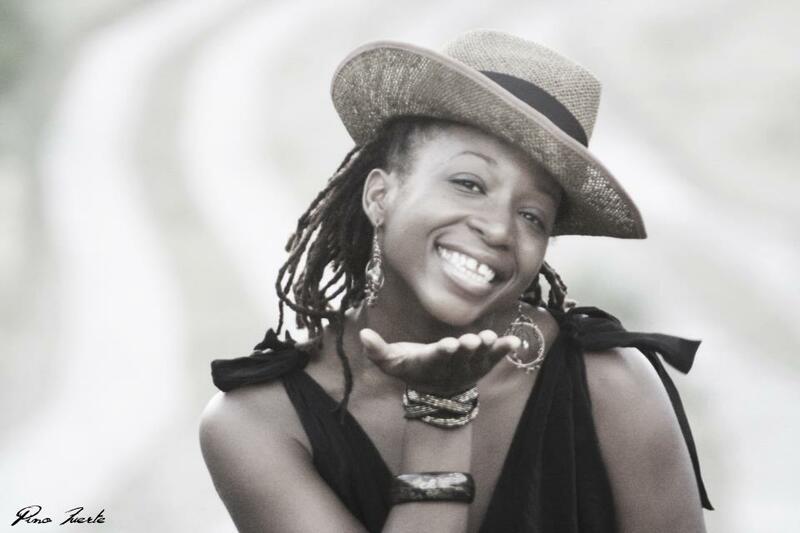 Welsia Forstin, Dancer, Dance Therapist, a dancer since 6 years old, Welsia studied contemporary dance with Dominique Lesdema, and Dance Therapy at Free Dance Song Center under Christiane de Rougemont. She continued her studies in dance therapy at the University Paris Sorbonne Cité, and received a psychology diploma (Master 2). Currently she works with mainly with women, victims of human trafficking and violence. Steven Turner, Dancer, trained in gymnastics, street dance and mime before attending multiple intensive programs including Laban, Springs Dance Company, and Chantry Dance Company. Steven founded Cre8ed 4 U Lord, to merge dance and other art forms, recently co-producing the “Interwoven” tour with a visual artist and poet Sally Stephenson. 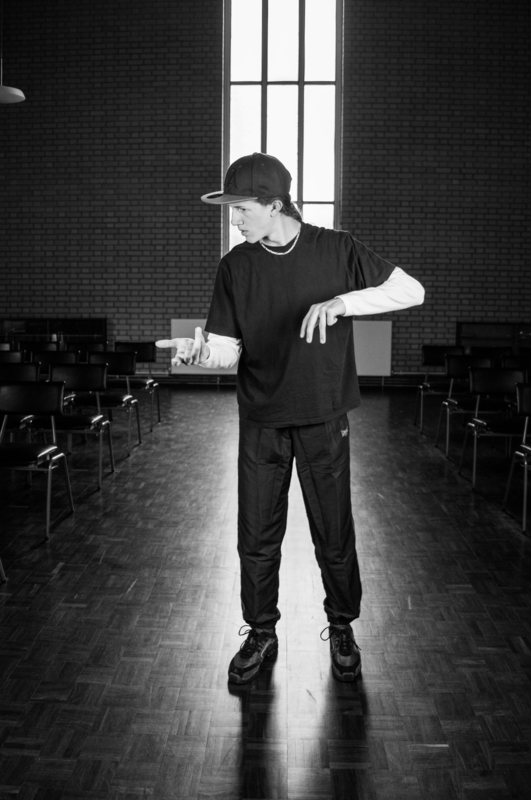 Steven regularly choreographs for Dance 21 (a company for youth with Down’s syndrome) and Mencap. Beata Kobis, Dancer, from Cieszyn, Poland, began to dance Cuban salsa and Jewish folk dance, and with Jewish Israeli Dance Group “Klezmer.” Beata has trained in contemporary and ballet, as well as some capoeira, mime, acting and voice (Christian School of Movement Theatre, Ustroń, Poland). From 2015-2017 she was honored to perform in the play “The Passion” directed by Kathleen Ann Thompson. 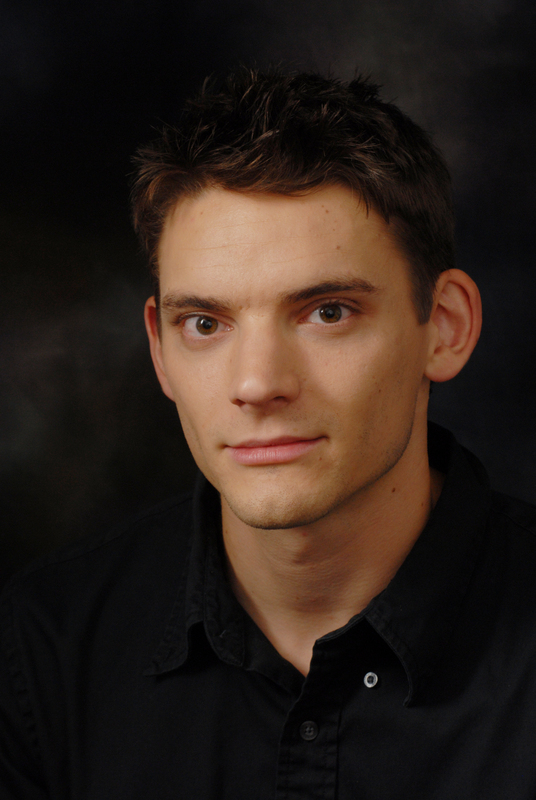 Paul Hunt—Lighting Designer, is a free-lance lighting and sound engineer, and owner of Solitech Light and Sound Solutions. 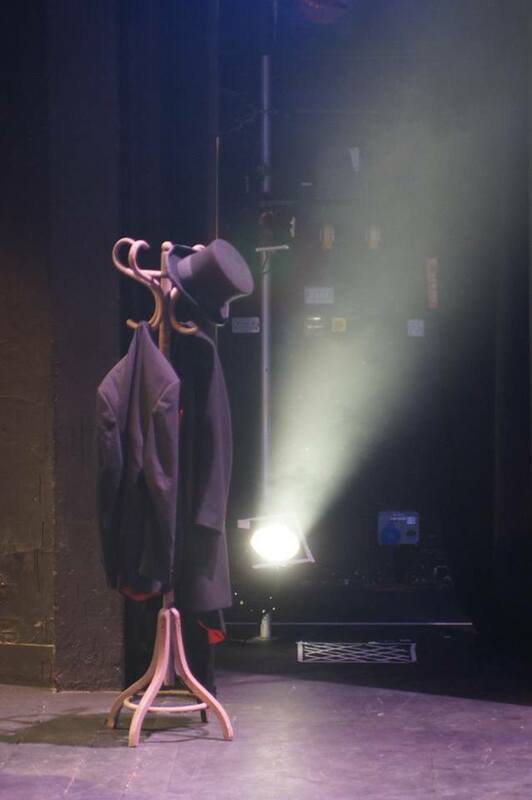 He has designed shows and toured around the UK for many years, including his work for Note for a Child, and also works as a resident technician and set designer for the Mumford Theatre, Anglia Ruskin University when his schedule allows. 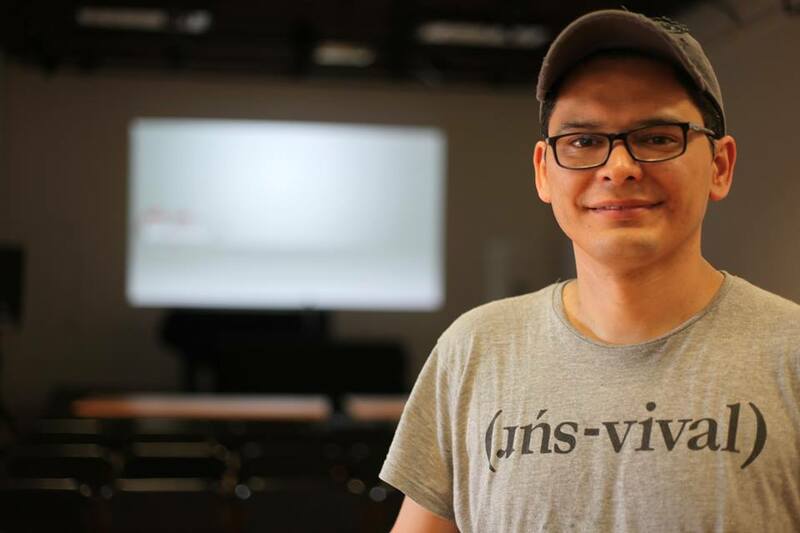 Esteban Zúñiga Domínguez, Composer, graduated Mexico City’s National School of Music (UNAM), earning Artistic Excellence Grant to Conservatoire de Paris, achieving a Masters in recording art and science, Paris-est University. His music and films have been shown in festivals Emu Fest Rome, FIMME Mexico, Luigi Russolo Barcelona, Musique à reaction Paris, and earned prizes in Metion Rosana Maggia Italy, International Price Nuestra America, and the SACEM award to the best composer from the 2013 class, among others. 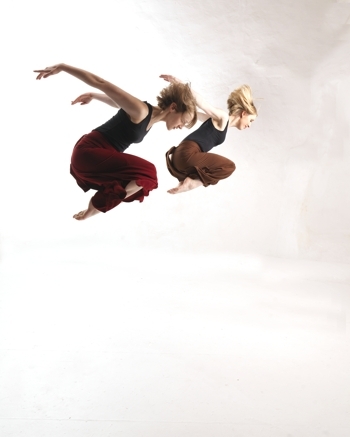 Springs Dance Company tours the UK, internationally performing and teaching work that is dynamic, entertaining and challenging. They like to make high quality dance enjoyable by everyone, including those new to dance. Springs Dance Company’s Christian ethos is reflected in their work which is accessible and enjoyable for everyone. Their work is designed to delight and challenge people of every faith and of none. Ad Deum is a professional modern/contemporary dance company based in Houston, Texas, directed by its founder Randall Flinn, who established the company in January 2000. Dancers have come to Ad Deum from around the world seeking to be connected with a community of artists that share a common vision and desire. The mission of Ad Deum is to create and perform excellent and vital works of dance that serve to wash over the heart and soul of humanity with relevant meaning and redemptive hope. Ad Deum has toured across the USA, Canada, Mexico, Europe, and Asia. Their work has been featured in Dance Spirit and Dance Magazine and they have received outstanding reviews of their performances worldwide. Ad Deum has performed the works of many amazing choreographers including Steve Rooks (former principal dancer with Martha Graham), Caleb Mitchell (former Houston Ballet dancer), Hope Boykin (Alvin Ailey), Stephen Wynne (Talk Dance Company), Bill Wade (Inlet Dance Theatre), Durell Comedy (Limon Dance Company), and Ryan Corriston (former dancer with Doug Varrone), as well as the works of Mr. Flinn and Ad Deum Company members.